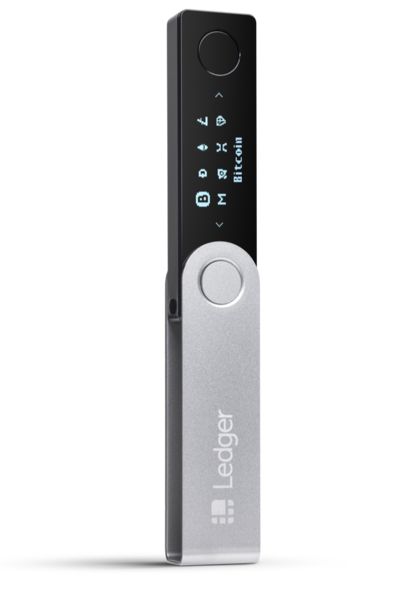 Ledger is giving away new crypto wallet devices. If you use this to toss your name in the hat, apparently it also helps me have a better chance of winning one. So, I hate asking, but here we are.